Win up to $5000 in cash! 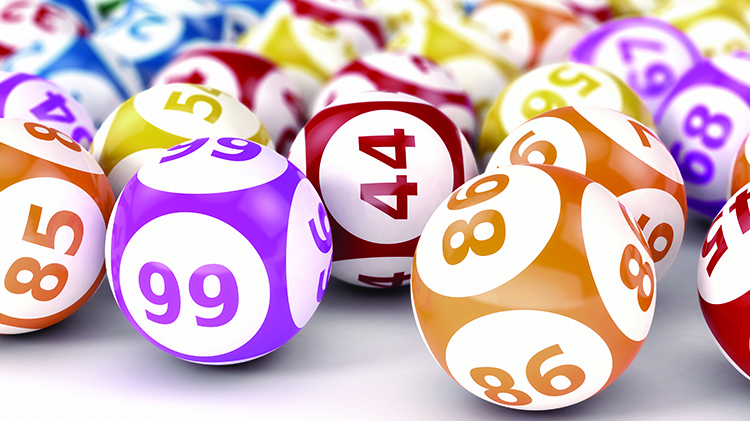 Join us for Super Bingo the first Saturday of each month for a chance to win a guarenteed pot payout of $5000 and two $1000 payouts. Doors open at noon and bingo starts at 1:30pm. Guests will enjoy free food, door prizes and a guaranteed cash payout. The minimum buy in for the program is $18 per person, which includes the initial game pack with eight games. Additional games are sold on the floor. You must be 18 to play. For more information, call 706-544-1964. FYI:Every Tuesday we offer buy-one-get-one free game packs with eight games per pack. Every Friday, we have half off bingo tablets, a great way for new players to learn the game because the tablet does most of the work! Additional games are sold on the floor. You must be 18 to play. For more information, call 706-544-1964.